Japanese e-commerce firm Rakuten is opening a blockchain development lab in the UK, a move that follows its acquisition of former employees at bitcoin payments startup Bitnet. Former Bitnet employees Stephen McNamara and Fergal Downey will spearhead the Belfast-based operation, which Rakuten said today will be focused on blockchain technology and FinTech more broadly. The move comes more than a year after the e-retailer began accepting bitcoin, becoming one of the more noteworthy firms in the Asia-Pacific region to explore adopting the digital currency as a payment method. 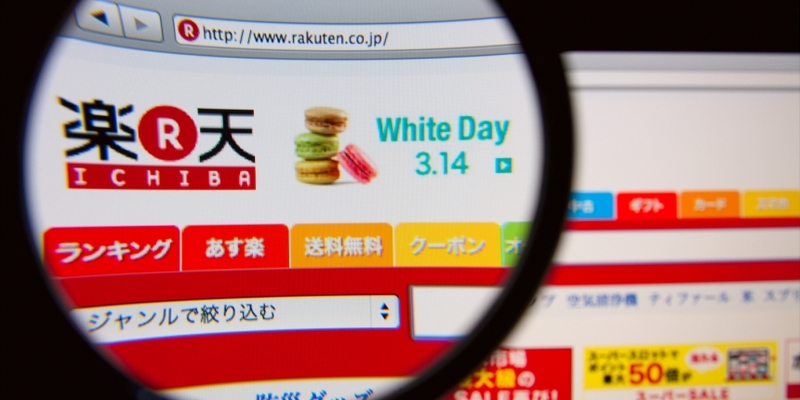 It was around this time that Rakuten first moved to invest in Bitnet, with word emerging last month that acquisition talks had begun between the two camps, according to The Wall Street Journal. Bitnet raised $14.5m in 2014 to compete in the then-growing market for digital currency payments processing. With the news, Ratuken joins a growing number of established companies to found laboratories dedicated wholly or in part to blockchain research. Since the start of this year, companies like Intel, Philips and Hitachi have undertaken similar efforts. The lab is expected to open on 22nd August, according to the firm.